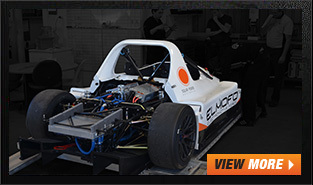 Specialising in high performance, ELMOFO design, build and supply Electric Vehicles and EV components for Zero Emission Racing & Motoring. We use and supply components from world leading manufacturers of performance EV products, including Rinehart Motion Systems, AMRacing, Kokam and GIGAVAC. We work with our industry partners to develop new performance products to meet more demanding electric vehicle applications. 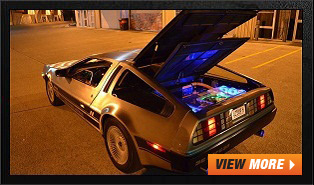 Our ELMOFO/AMR liquid cooled Lithium battery modules are designed for the extended high discharge scenarios associated with electric vehicle racing. 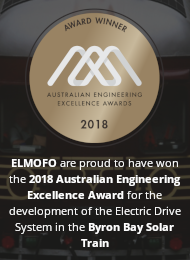 Based in Newcastle NSW Australia, ELMOFO can provide you with cutting edge electric vehicle technology to bring your high performance EV project to life. 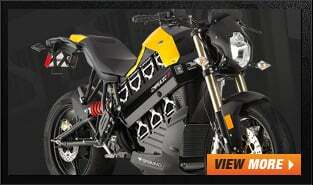 Zero Emission Racing - The Future of Motorsport!